We believe that what we put on our bodies is as important as what we eat. All the skin, facial, and body care products we stock are cruelty-free, made without artificial fragrances, and come in environmentally responsible packaging. 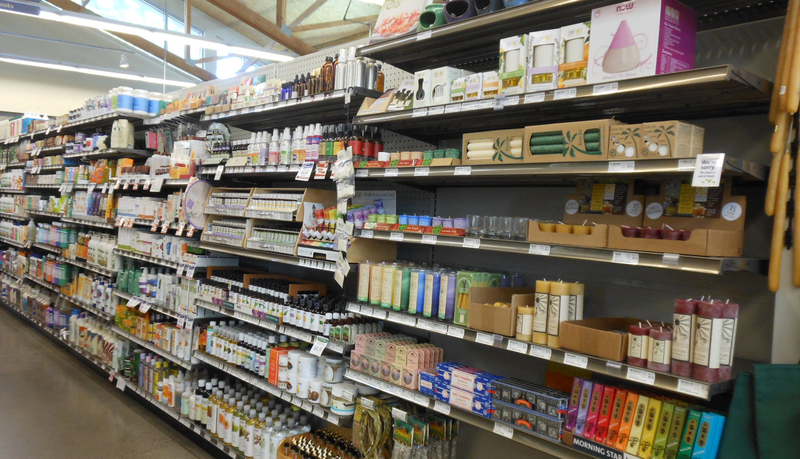 In our Supplements aisle, you’ll find vitamins, minerals, and nutritional supplements of exceptional quality and purity. All our supplement products are free of artificial flavors, colors, and sweeteners.